We’re going to be at several conferences in April. If you happen to be attending one, feel free to stop by and say, “Hi” to us. 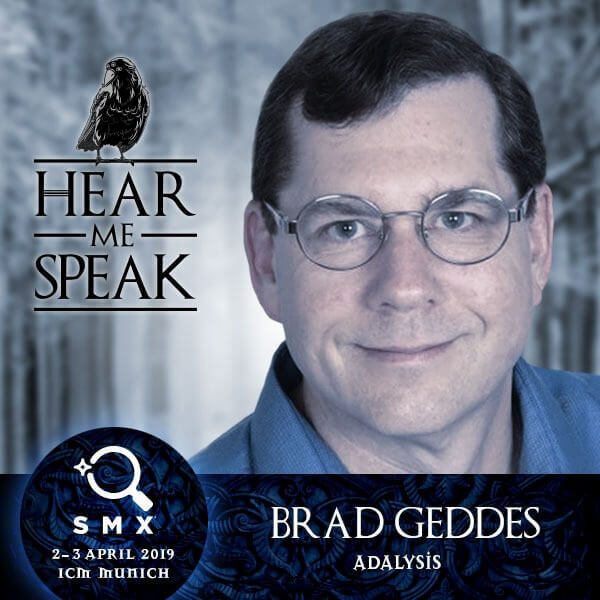 SMX Munich is taking place April 1-3 in Munich, Germany. On the first day, we’ll be conducting a full day Advanced Google Ads Workshop. On April 2, we’ll be speaking on the session: The Latest & Greatest in Online Ads: New Ad Formats, Update, Responsive Ads and more and we’ll be getting into a lot of data of how ETAs, RSAs, and ad rotation is performing these days. We’ll be flying from Munich to Italy to then participate in another conference. ADworld Experience takes place in Bologna, Italy on April 4-5. On the first day, we’ll be doing a 1.5 hour presentation on the most recent changes at Google Ads, from RSAs, ETAs, and match type changes. On the second day, we’ll be presenting on how we Visualize PPC data to easily create Actionable Stories and Optimization workflows. Hero Conf is programmed by the creators of the PPC Hero Blog and will take place April 23-25 in Philadelphia. We’ll be involved in the closing keynote with Fred Vallaeys debating the finer points of PPC, best practices, and optimization. Finally, we’ll be closing out April in Seattle at the Microsoft offices. If you’ll be at the Bing Partner Summit, come look us up. In May, we’ll be at SMX London. In June, we’ll be at SMX Advanced in Seattle. If you plan on attending any of these events, feel free to stop by and say Hi, ask us about Adalysis, or just engage in a fun conversation about how Google Ads & Bing Ads are treating you these days. Please come to India Brad !